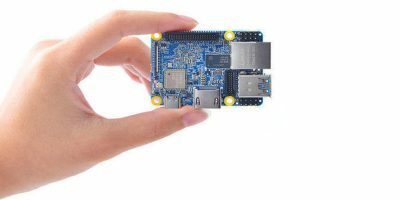 The Raspberry Pi is a new breed of cheap, single use computers that were just made for making projects. People routinely build them into standalone devices or use them to control other devices. They are almost like a disposable computer. 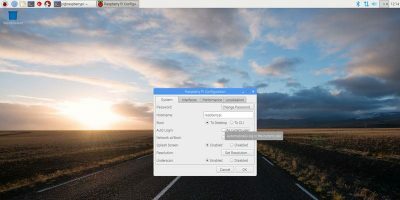 In fact, Pi is a small but capable Linux computer, making it an easy transition from the Mac’s UNIX from a programming and command line stance. Running software is mostly a simple matter of obtaining SD card images from around the web and burning them to SD cards. 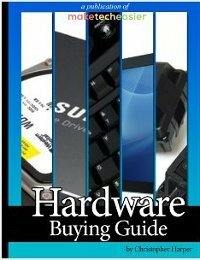 The biggest problem you face is that the SD cards need to be in a specific format, a boot sector that is visible in FAT32 and the body of the disk which is in the Linux format. This is not something which is easy to do on the Mac without specific knowledge software to do the low level image burn that we need. In this article, we show you what software to use for this job on the Mac and how to burn SD card images. When you first get a Pi and try to make disk images to drive it using the Mac, you can go down a number of blind alleys to get there. A number of the SD card software titles available either don’t run or crash out with no explanation on Yosemite. One exception to this seems to be ApplePi-Baker which seems to work flawlessly. 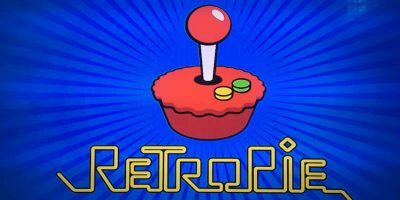 This software allows you to burn images of SD cards in the special Pi recipe and lets you back up cards you already made and used. It also allows you to prepare cards to accept an implementation of NOOBS, the New Out Of Box Software card which downloads and installs the OS of your choice to the Pi. 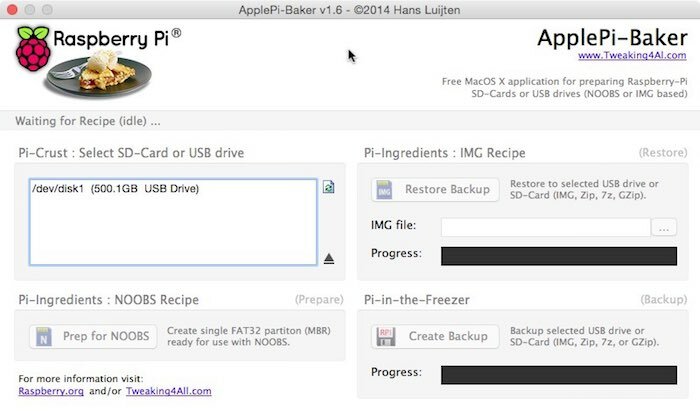 Load the ApplePi-Baker and type in your admin password. Note: don’t be alarmed, this will not be saved or transmitted and will be forgotten each time. The software merely needs SUDO access to burn the card. 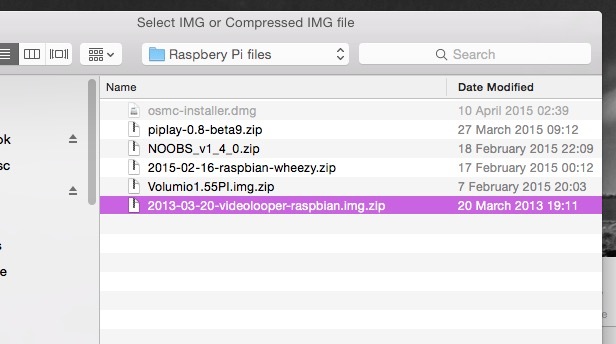 Using the Pi-Crust pane on the left, select the SD card you wish to burn from your list of volumes. If your inserted card is not showing because you inserted it after starting the software, then press the small blue refresh button. Note: please be especially careful to select the correct volume, as all data will be wiped from the target drive, and you don’t want to overwrite your system drive with a 4Gb SD card image. This will come up time and time again because it’s very important. Select the card you want to burn to, and then click the “. . .” button in the Pi-Recipe pane in the top right. This will enable you to choose the image you want to burn. 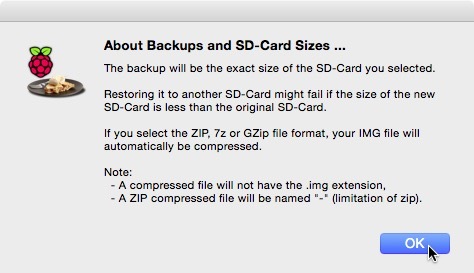 Click OK, and then click “Restore Backup.” This will burn the card. The only exception to this process is the OSMC (the new version of the XBMC media player) which comes with its own built-in SD card burning software and the NOOBS disk. As previously stated, RasPi disks are dual partition, a FAT32 header to boot and a Linux partition for data. NOOBS disks give you the option to install a particular OS from a list, and then it installs the software and alters the boot partition to boot just one OS. To prep a NOOBS disk once you have the files is a case of copying the files, but you have to do a special partitioning job. Again this is easy with ApplePi-Baker. 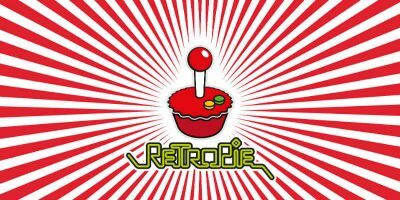 To make a new NOOBS disk for a Raspberry Pi machine, start the Apple-Pi Baker, select a disk to write to, then hit Prep for NOOBS. You will be warned again not to decimate the wrong disk, and then it will prep the disk. Once it’s done its work, you can unzip a NOOBS disk zip file and copy all the files to the disk manually. 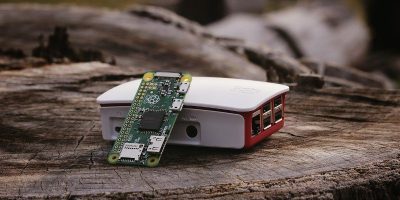 And of course, if you use a Pi often, you will know that once you get everything exactly the way you want it, something happens and you have to shut down by pulling the power lead out instead of exiting gracefully. This is a big no-no, but it happens. This will sometimes corrupt the startup disk, and you will have to make a new one. The good news is you can make a backup disk image of a disk in use so you can burn a new disk with exactly the settings you prefer. Click “Create Backup,” and you can write the selected disk to a file on your Mac for burning later. First you get a warning about the fact the backups may be the entire size of the card and making sure you are aware of that. 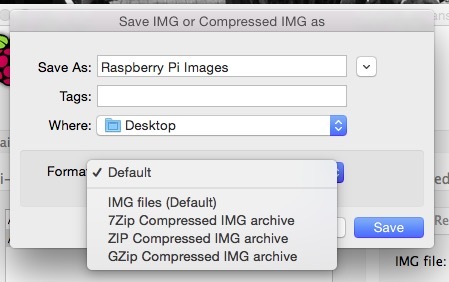 Then you can choose what kind of disk image you want, a zip file, an IMG file or various other flavours of compressed image. Mainly you will use the ZIP and IMG. 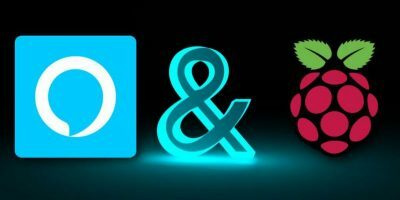 Once your RasPi is up and running, you can also use iOS and Mac devices to control your Pi. With both Volumio (music) and OSMC (video), you can remotely control the device by typing its IP address into a browser. This will bring up any interface that the host software uses. Of course, there are also iOS apps like SYBU for iPad and iPhone which enable you to control OSMC and Kodi as if your iPhone or iPad was an actual remote control. 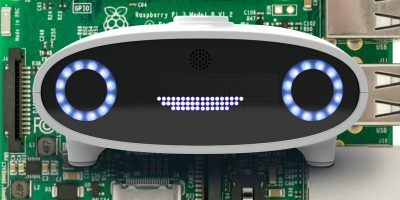 If you use a Raspberry Pi with the Mac, what problems do you have getting software to and from the Pi? Is it part of your Mac network, or is it a separate entity accessible by what we used to call “sneakernet” or walking a USB stick to and from the two devices? Let us know in the comments below.